Announcing a special commitment, or date for a special event is easy when you shop with RitzPix. 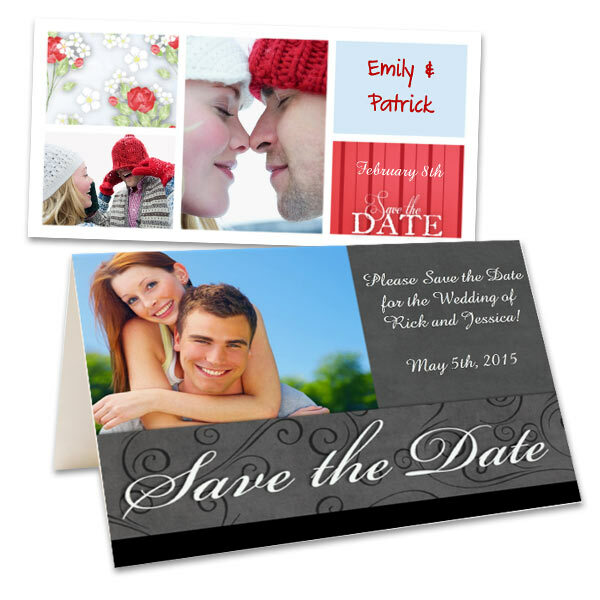 RitzPix offers many ‘Save the Date’ card choices to help you send out the best cards for the occasion. Share your special moment with friends and family and let RitzPix help you with announcing the special date you would like to be known.